The Annual Educational Conference is about education; however, we hope you will take time to enjoy some of the following adventures in the "City By Nature." Featuring not only the sights, but also the sounds of Minneapolis, join us for an unforgettable 2-hour bus ride touring distinctive landmarks from Minneapolis's past, present and exciting future. 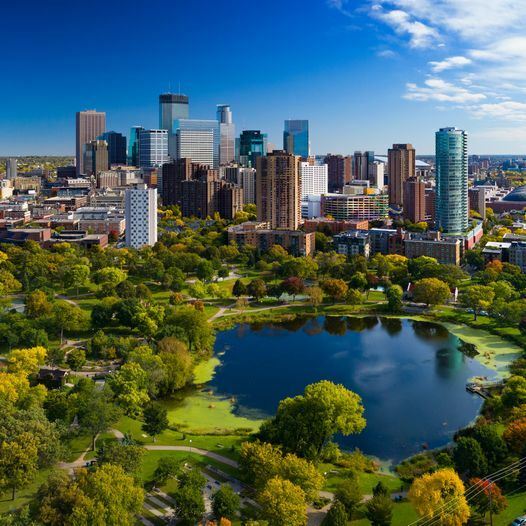 From world-famous murals to the largest river in the United States, you'll see why Minneapolis is known as "the City by Nature." 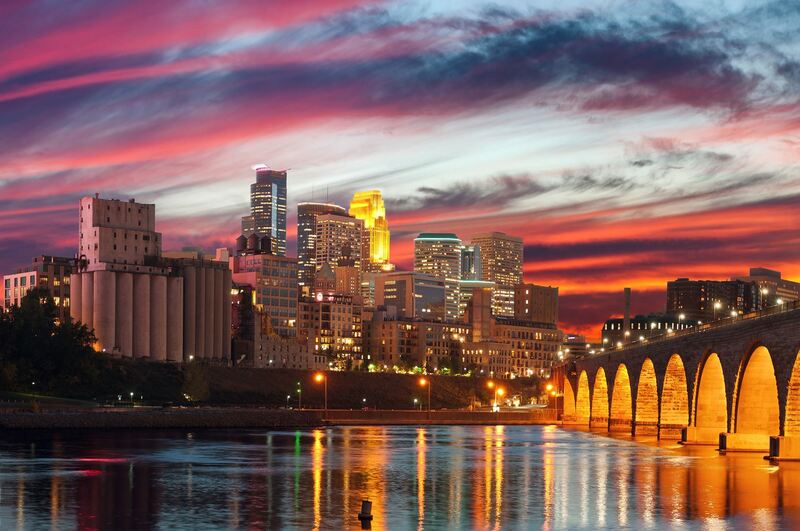 Sights include Stone Arch Bridge, Prince landmarks, sports stadiums, and the Sculpture Garden. This tour will be approximately 2 hours long. Pickup and drop off will be at the Hilton Minneapolis; the site of CLEAR's Annual Conference. Meet some of your fellow conference attendees for a 5K run along through our host city. All fees collected will be donated to a local running club. Experience bustling downtown Minneapolis during this 1.5-hour walking tour. From its humble beginnings as a mill town to its current status as home to 19 Fortune 500 companies, you’ll learn about the past, present, and exciting future of the largest city in Minnesota. Sights include Prince landmarks, sports stadiums, historic theaters, and iconic skyscrapers. "Take Me Out To The Ball Game" Enjoy an evening watching the Minnesota Twins at Target Field as they play the Kansas City Royals. Whether networking with fellow baseball enthusiasts, or simply enjoying the spectacle of 'America's Pastime' this is sure to be a popular option, so please order your tickets early. Target Field is located within walking distance of the Hilton Minneapolis or a short taxi ride. Attendees will be able to do the walking tour and the baseball game for a full evening of fun. *Registrations for social activities are non-refundable after purchase.